Racing cars with the power of your mind! Whether you're organising a corporate function, designing a trade stand for an exhibition, or delivering a brand experience - your aim will be to attract and engage your audience. Mind Racing was developed to be the perfect tool for gathering and captivating a crowd, using a surprising blend of traditional and next generation technologies to intrigue and entertain. Getting everyone in Piccadilly Circus dancing! Massive brand activation for Ubisoft's Just Dance Now. See your name up in lights with Share-a-Coke at Piccadilly Circus. Another huge hit with the public! Another first for Piccadilly! Live video streaming, direct from Burberry's catwalk to the public. 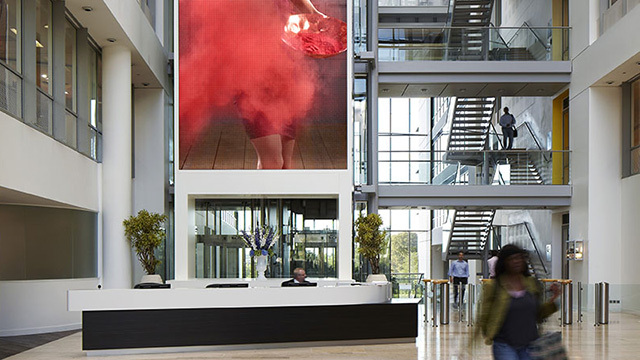 Live football scores, Sky News ticker, and an award winning experiential campaign. See yourself and your Christmas message on the iconic Coca-Cola screen at Piccadilly Circus. Celebrating 125 years of Coca-Cola with a very personalised photo campaign. 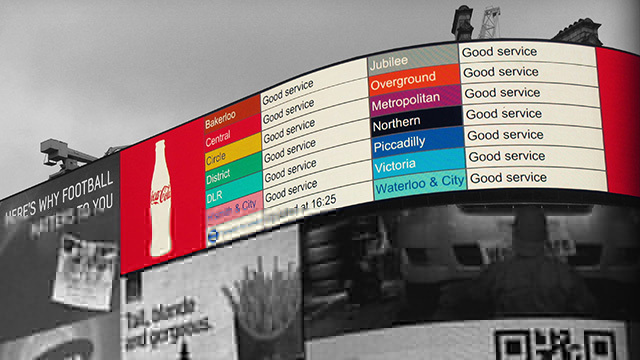 In a partnership lasting five years TFLs network status was displayed in realtime on the Coca-Cola screen. Using artists to draw stunning caricatures of the public, and put them up on Samsung's big screen. 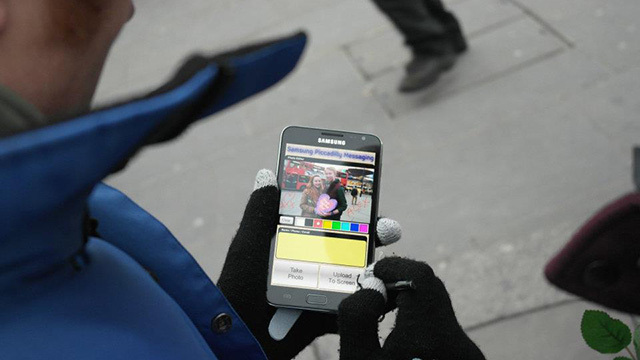 Take a photo, write a message, and see yourself on the Samsung LED screen. Always a crowd favorite! Having your picture taken with the Olympic Torch and David Beckham = Social media heaven. An interactive game installation for Samsung's flagship store. Use your mobile phone as the controller. Granny Samsung lived on the Piccadilly Circus screen over Christmas. She was... different! 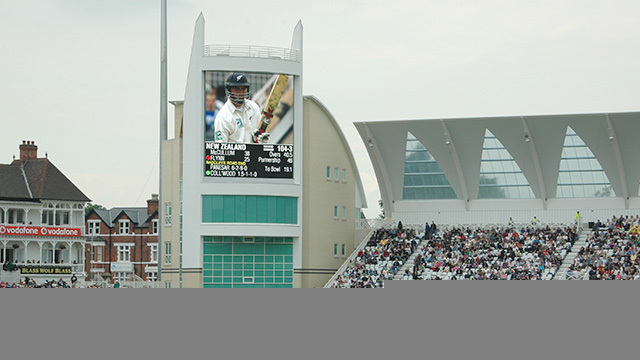 A comprehensive multi-screen match presentation solution for an internationally renowned stadium. 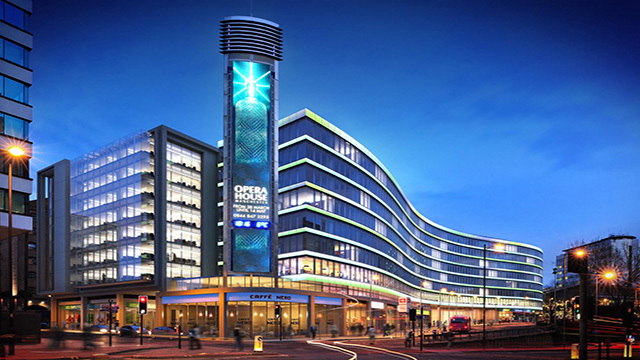 Creating an entrance with an outstanding architectural LED screen installation. Manchester's iconic Piccadilly Station is home to this equally iconic skyscraper format screen.